In Books & Reading, Way With Words, Women of Literature. Marilla was a tall, thin woman, with angles and without curves; her dark hair showed some grey streaks and was always twisted up in a hard little knot behind with two wire hairpins stuck aggressively through it. She looked like a woman of narrow experience and rigid conscience, which she was; but there was a saving something about her mouth which, if it had been ever so slightly developed, might have been considered indicative of a sense of humor. The whitewashed walls were so painfully bare and staring that [Anne] thought they must ache over their own bareness….The whole apartment was of a rigidity not to be described in words, but which sent a shiver to the very marrow of Anne’s bones. We don’t know if Marilla herself knew how cold and rigid she was. But we do know that Marilla was about to make a big change, whether she wanted to or not! It began out of a sense of duty. She didn’t see the opportunity for love and happiness; she saw another human being desperate for aid it seemed only she could provide. Marilla and Matthew intended to adopt a boy to help with the farm labor. But Marilla was moved with pity by Anne and her plight, and agreed to Matthew’s wish to keep her. “It seems a sort of duty,” she said. Marilla felt helplessly that all this should be sternly reproved, but she was hampered by the undeniable fact that some of the things Anne had said…were what she herself had really thought deep down in her heart for years, but she had never given expression to. It almost seemed to her that those secret, unuttered, critical thoughts had suddenly taken visible and accusing shape in the person of this outspoken morsel of neglected humanity. Marilla Cuthbert could not have had a better foil than Anne Shirley. Anne put to words the things Marilla always thought, but couldn’t say–and Marilla was a better person for admitting these things to herself. You can’t change anything if you can’t admit to yourself what things are really like. “Whatever’s the matter now, Anne?” [Marilla] asked. (She is still Marilla Cuthbert, after all!) But love softens you–and Marilla needed softening. Marilla was out in the orchard picking a panful of summer apples when she saw Mr. Barry coming over the log bridge and up with slope….In his arms he carried Anne, whose head lay limply against his shoulder. After Matthew died suddenly, Marilla was able to tell Anne in words how she truly felt about her. “Oh, Anne, I know I’ve been strict and harsh with you maybe–but you musn’t think I didn’t love you as well as Matthew did, for all that. I want to tell you now when I can. It’s never been easy for me to say things out of my heart, but at times like this it’s easier. I love you as dear as if you were my own flesh and blood and you’ve been my joy and comfort ever since you came to Green Gables. We all have times when we let down our guards and are more apt to speak from our hearts. Seize those moments. 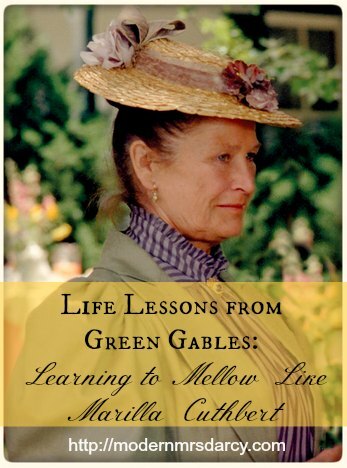 Marilla’s personality softened considerably after Anne came to Green Gables, but she was still Marilla. She was still plain and sensible, still a bit rigid, and certainly not perfect. But Marilla meant everything to Anne. You don’t have to be perfect. Lessons in Tact from Rachel Lynde. Don’t Be a Drama Queen, and Other Lessons in Friendship from Anne Shirley. Go After Your Girl Like Gilbert Blythe. Tagged Life Lessons from Green Gables. 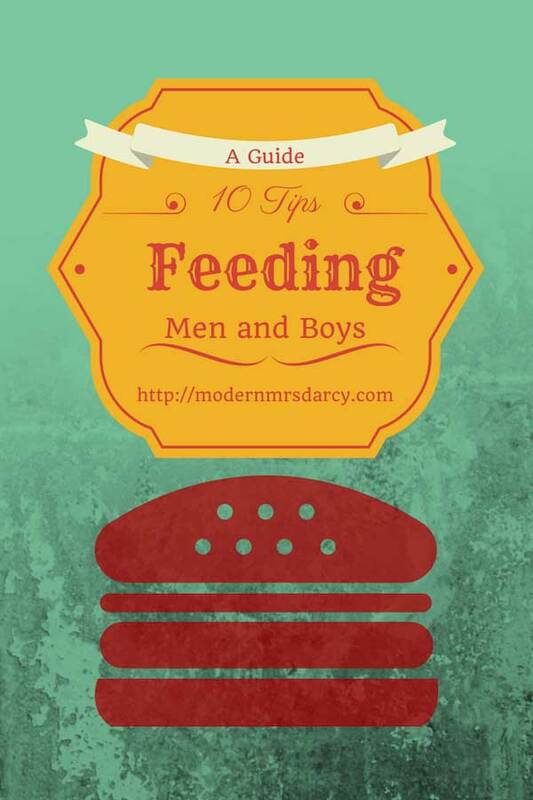 Previous: 10 tips for feeding men and boys. This post brought tears to my eyes. Especially the part about how Marilla told Anne how much she loved her after Matthew had died. That part ALWAYS gets to me. I love Anne of Green Gables. And they did such a wonderful job with those movies. Great post! I may have read those books again. It’s been way too long. This is such a great series! I’m loving it! Seize the moment…good advice for a rigid New Englander. We need to speak the words while the heart can feel…otherwise it may be too late. What a brilliant post! Love this! I love this!!! These characters are so great – and one of the previous posters was right – they had the perfect cast for the movie. 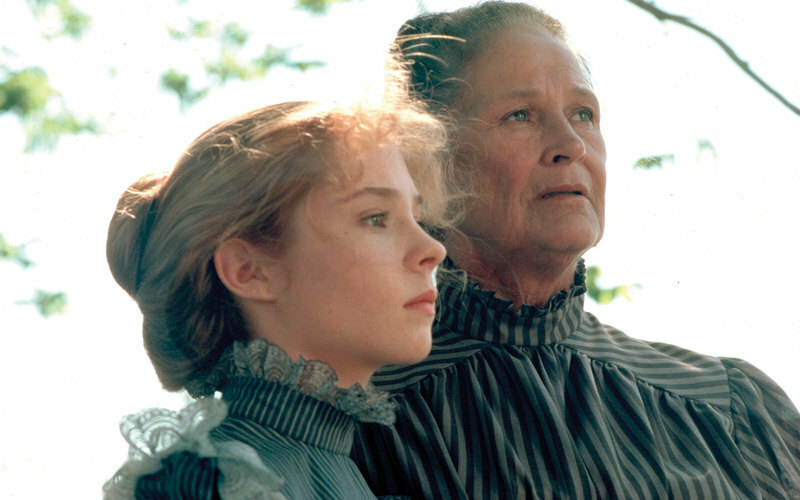 Colleen Dewhurst was the absolute perfect Marilla EVER! What wonderful thoughts to think on for those of us who tend to be Marillas! It’s encouraging to know that God does not leave us as we are, but makes us more like the Son, but yet, still us! I thoroughly enjoyed reading this post! Thank you!! Thank you for this series. This book has been a huge influence in my life. Thank you for sharing these life lessons. You have given new depth to this favorite book of mine. Change is possible, especially if we’re willing to give it years to ferment! I need to reread the series–thank you!!! I enjoyed your posts on this topic very much! I’ve always loved the Anne books, and just recently re-read the entire series again. We were big PBS Anne fans growing up, but I never read the book until this week. 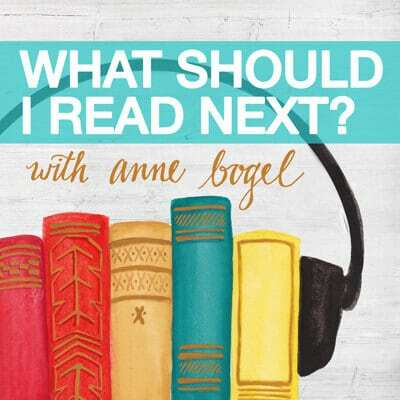 Love these posts, and I can’t wait to read the series, knowing you recommend it so highly! Thanks, Lindsey, and I hope you enjoy! Confession: I think Anne of Windy Poplars is boring. But I do love the rest! Thanks for the heads up 🙂 You are sweet for coming back to an old post to comment too – love that! I came across this site quite by accident but when I read the article on the mellowing of Marilla, I felt totally moved. I have been a great fan of the Anne of Green Gables books and series and as a young girl, have identified myself with Anne; the writer, the dramatist…you get my drift. I have also exposed my girls Dhen and Yochi to this wonderful piece of Canadian literature and hope to one day make the trip to PEI, to visit with and see all the places that made Green Gables, not too quirky a place to see. Thanks for stopping by! 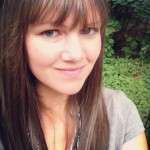 I hope to visit PEI myself one day, and I’d love to take my own girls. Thank you for this! I just reread AOGG for the umpteenth time and suddenly realized how wonderful Marilla’s character arc is. Stumbled on your post while looking for screencaps for my own blog post about the book, and I’m going to link to this post. Thank you!